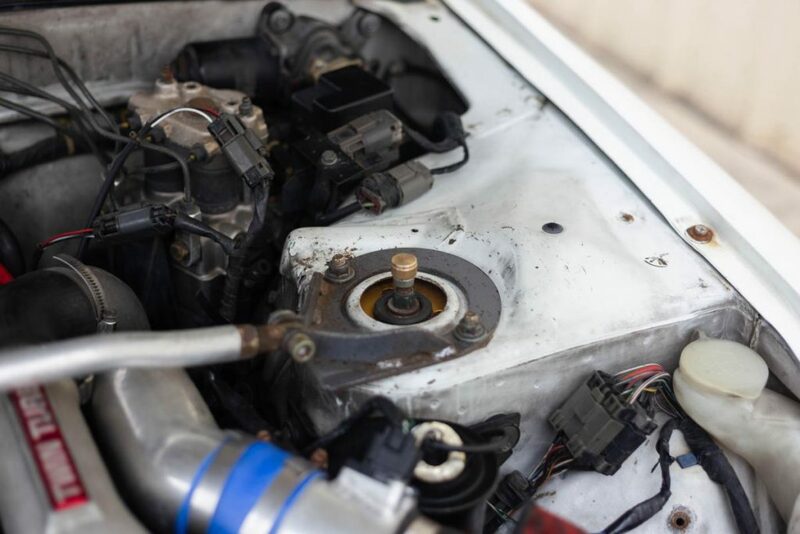 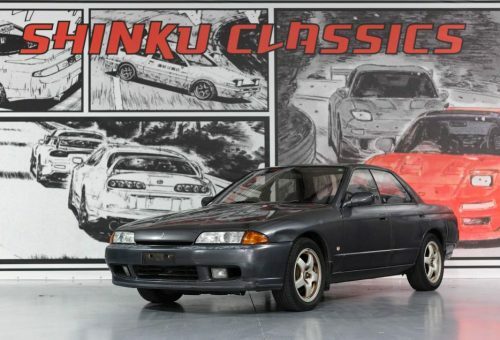 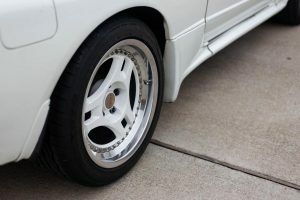 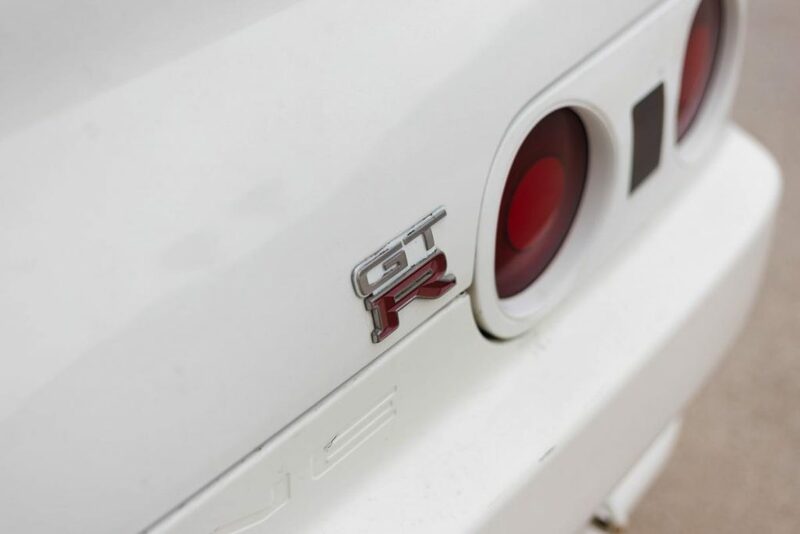 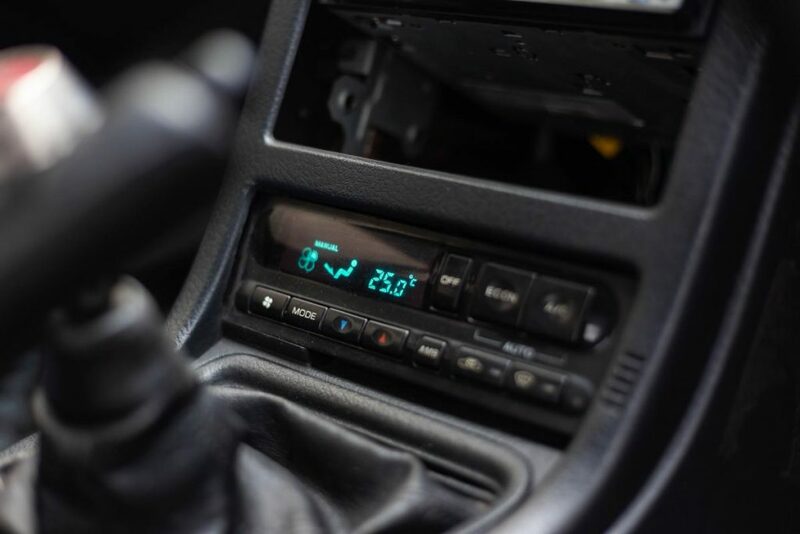 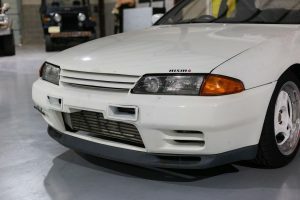 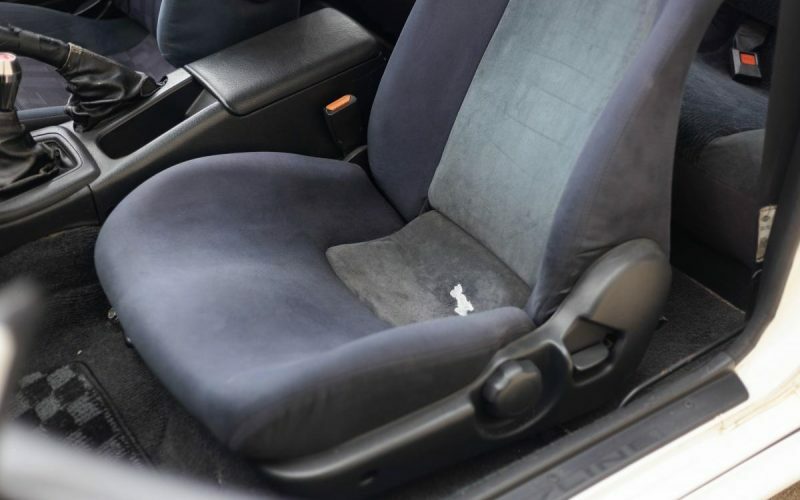 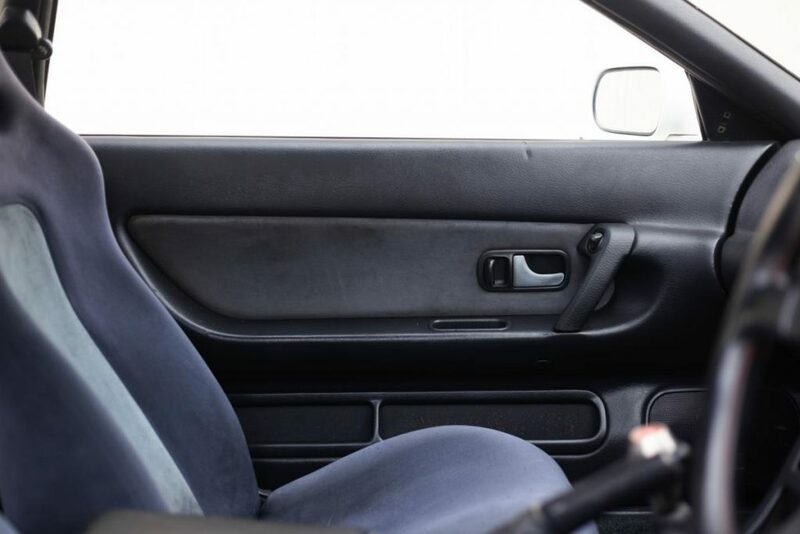 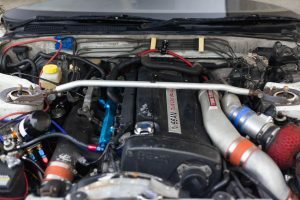 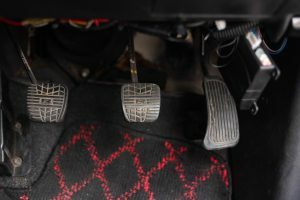 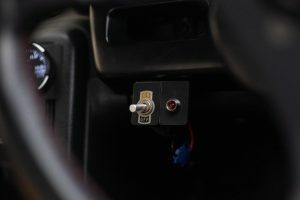 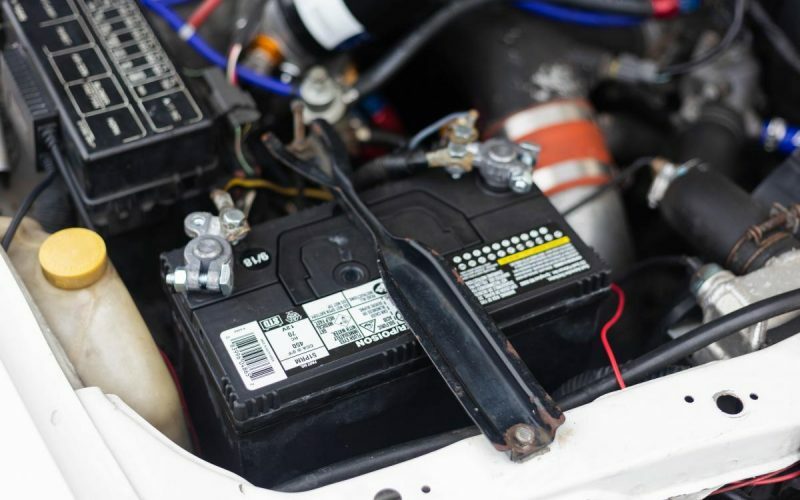 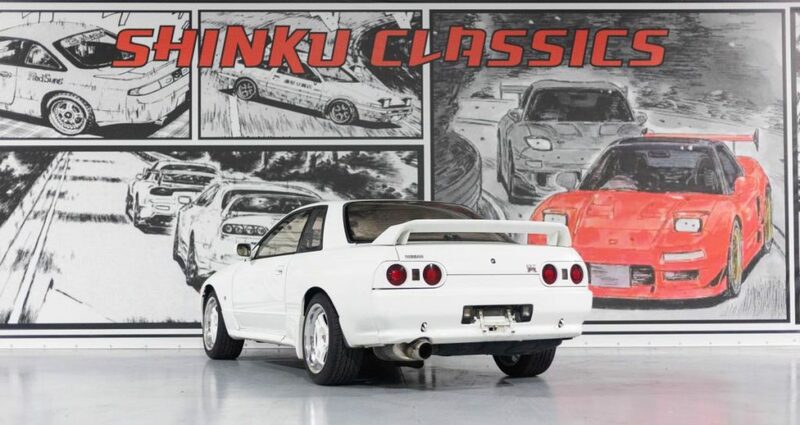 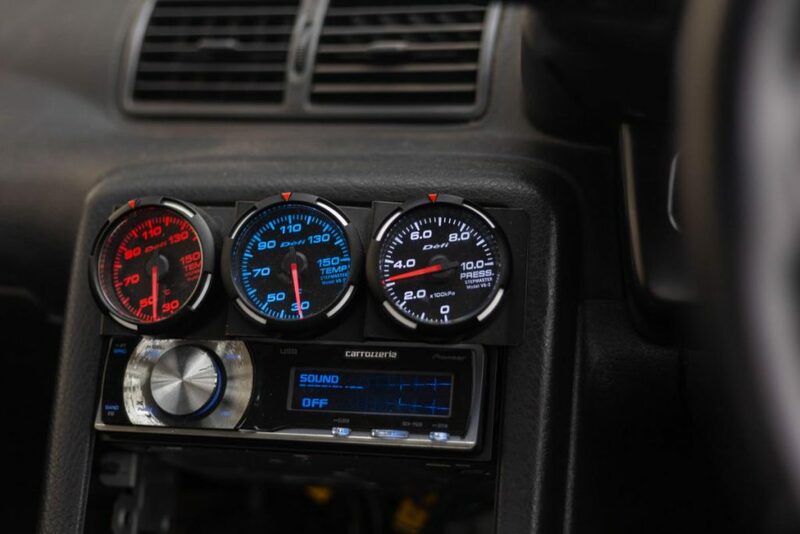 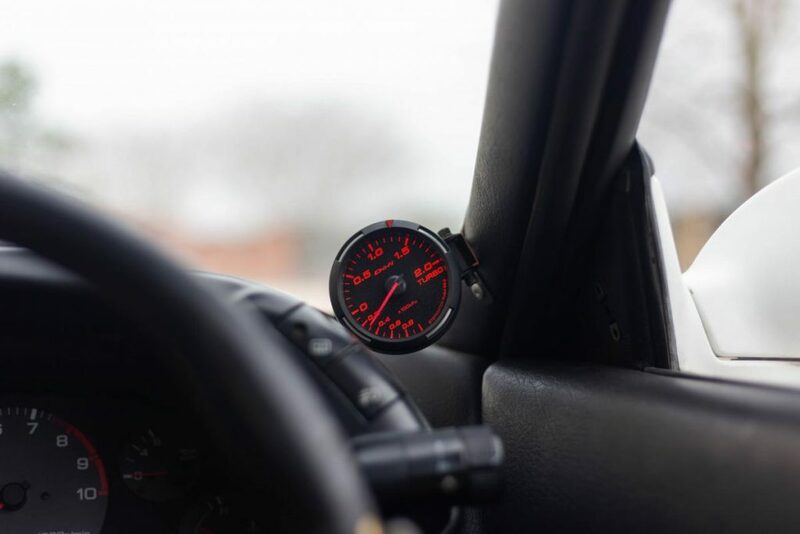 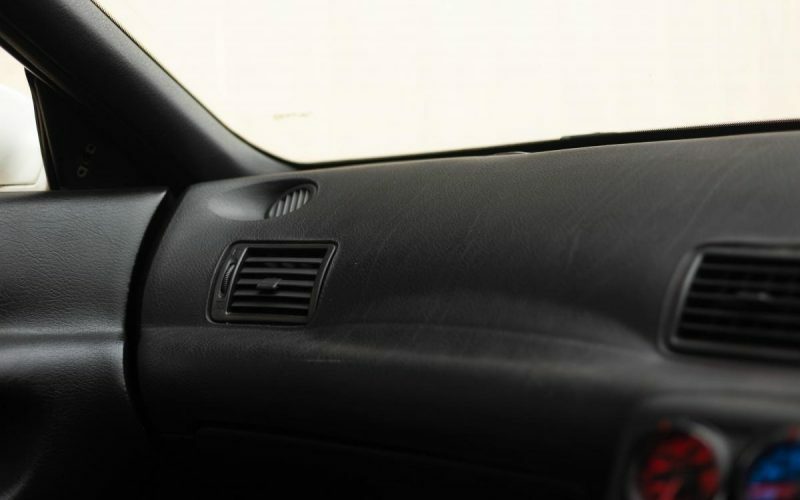 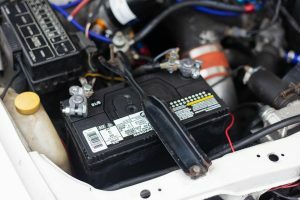 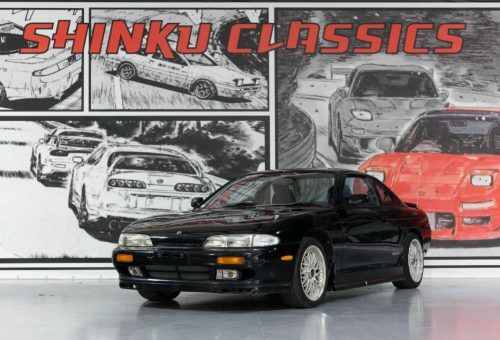 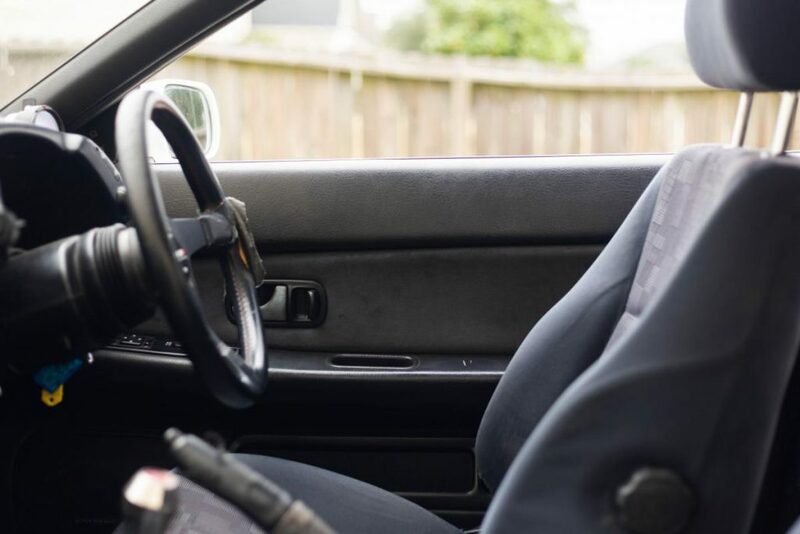 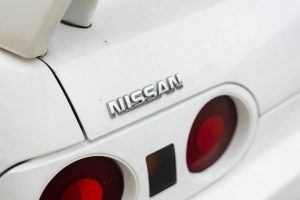 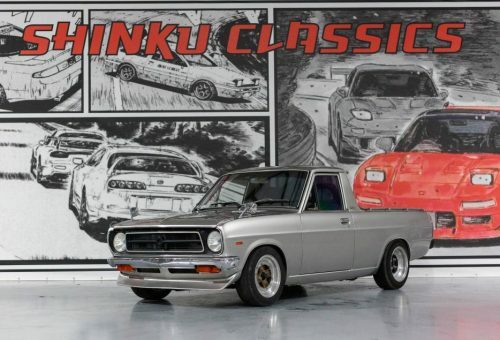 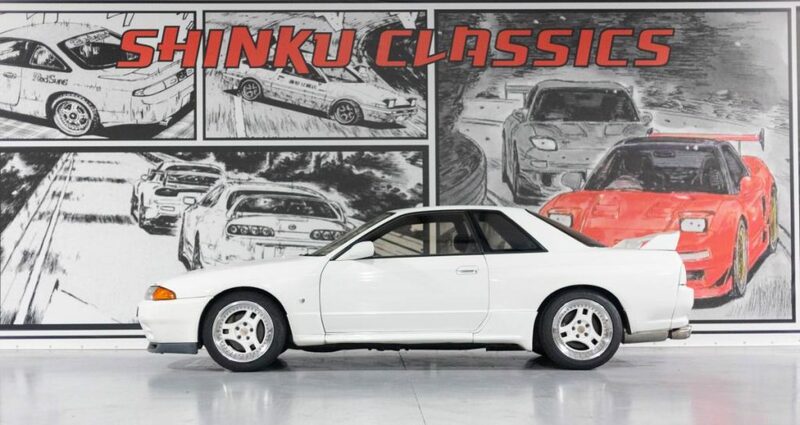 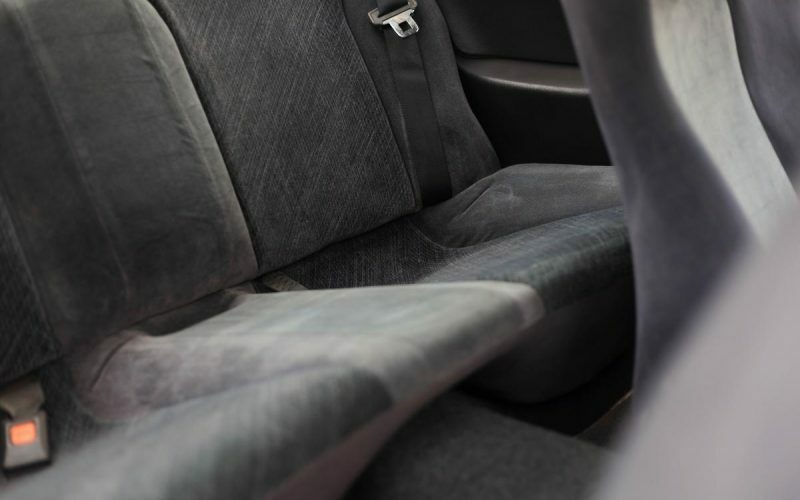 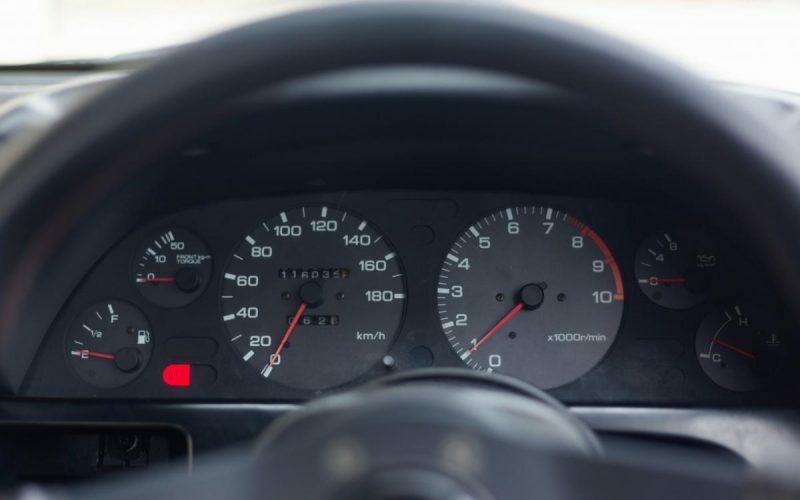 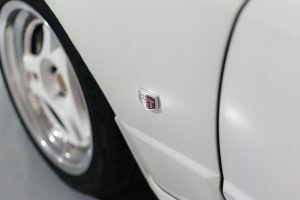 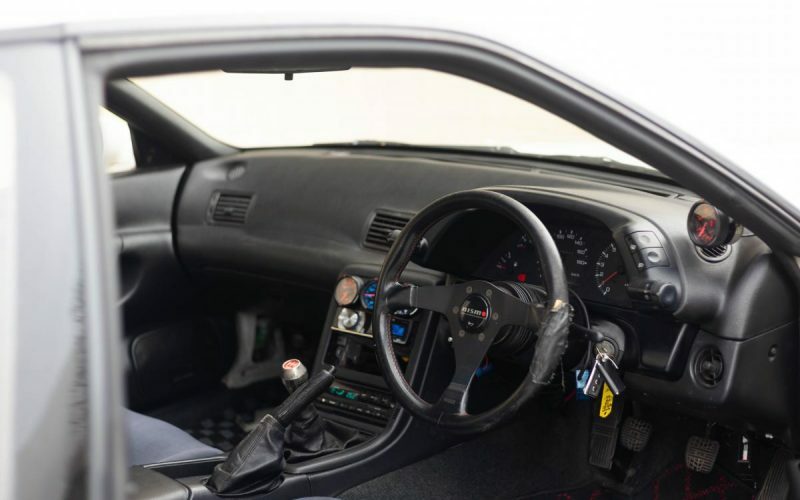 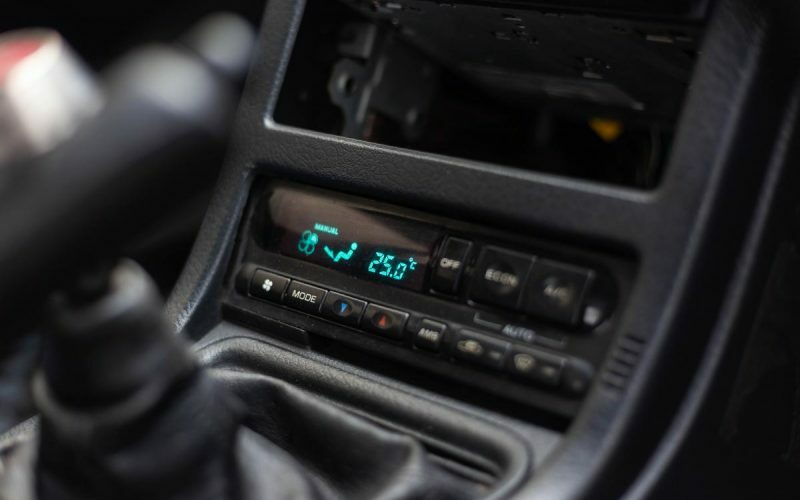 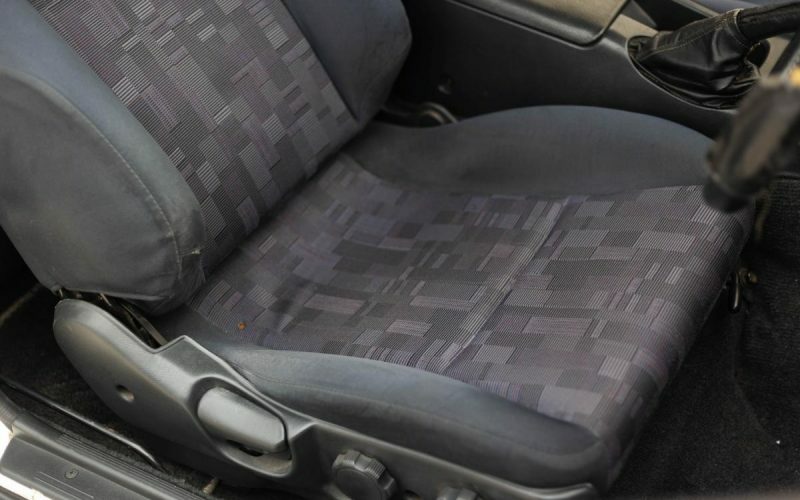 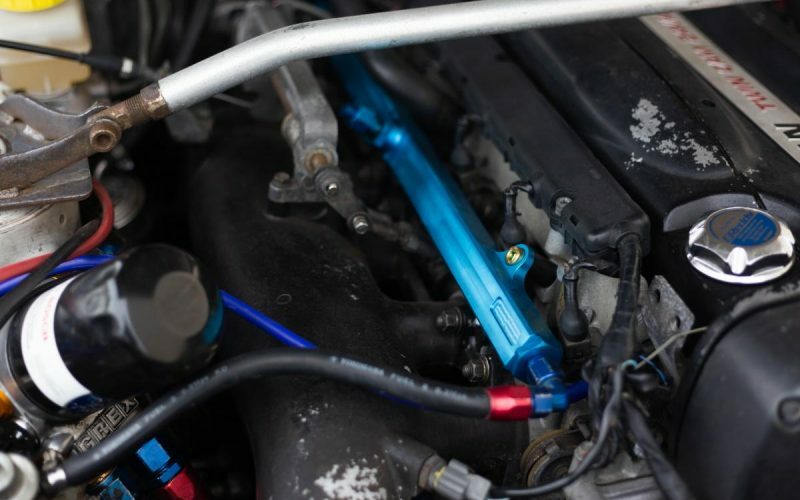 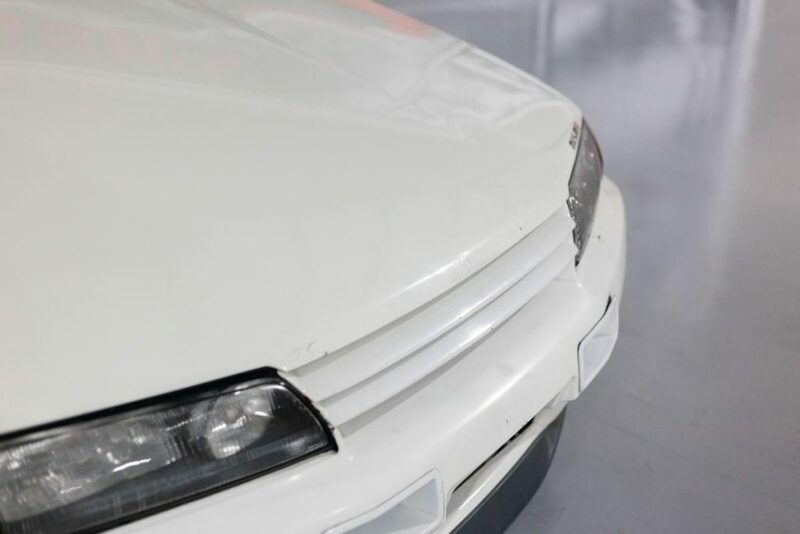 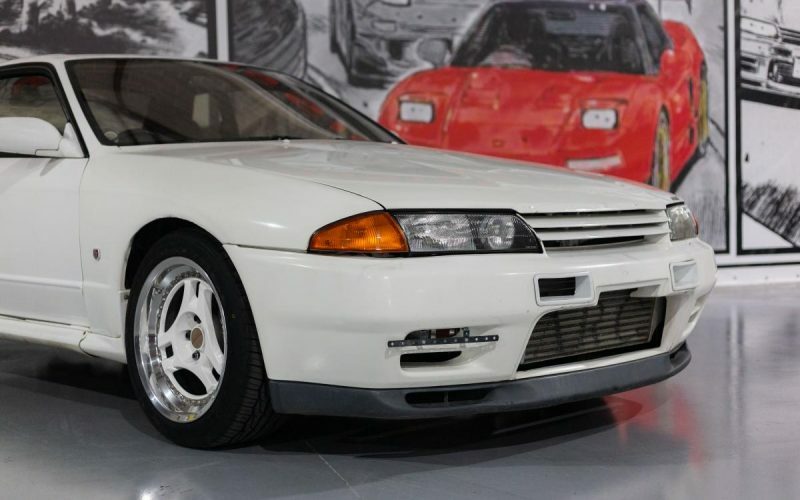 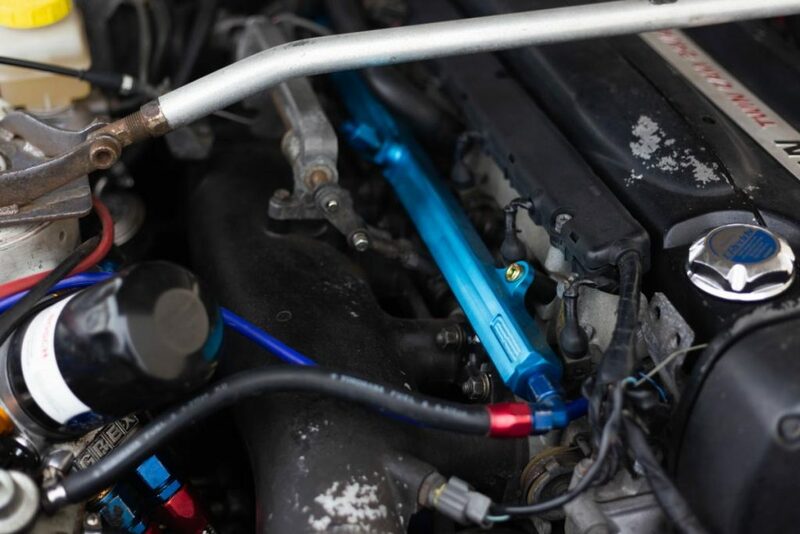 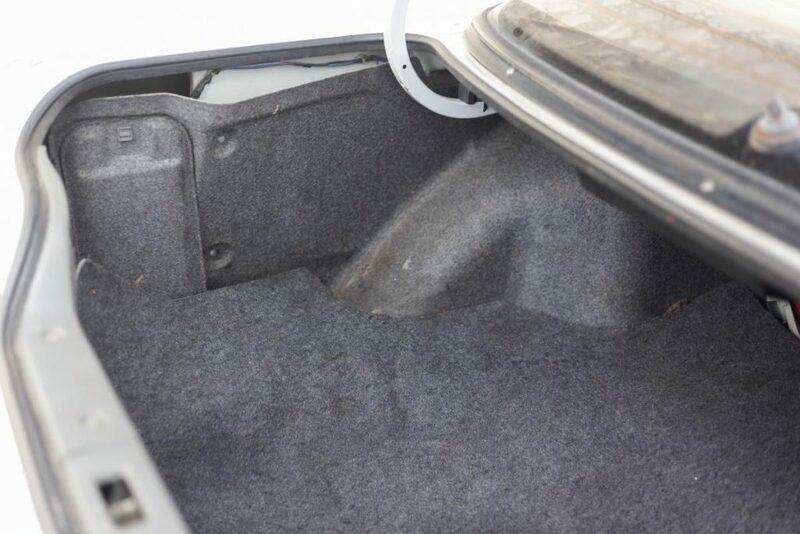 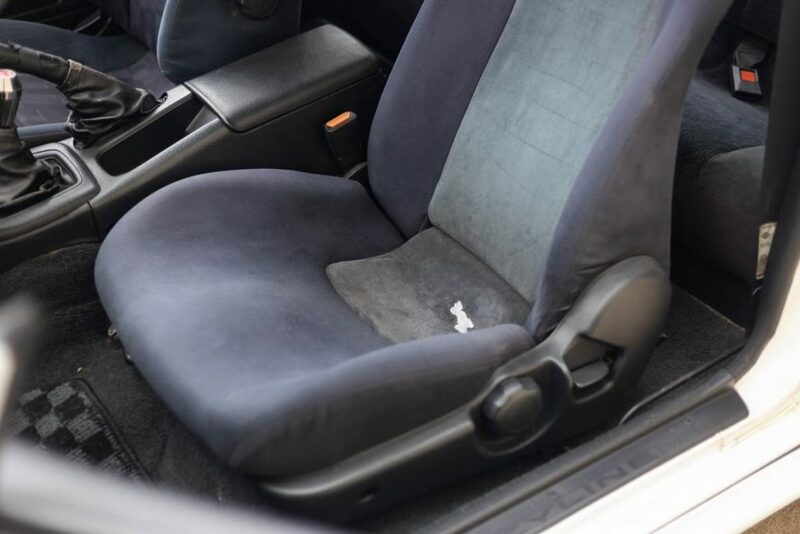 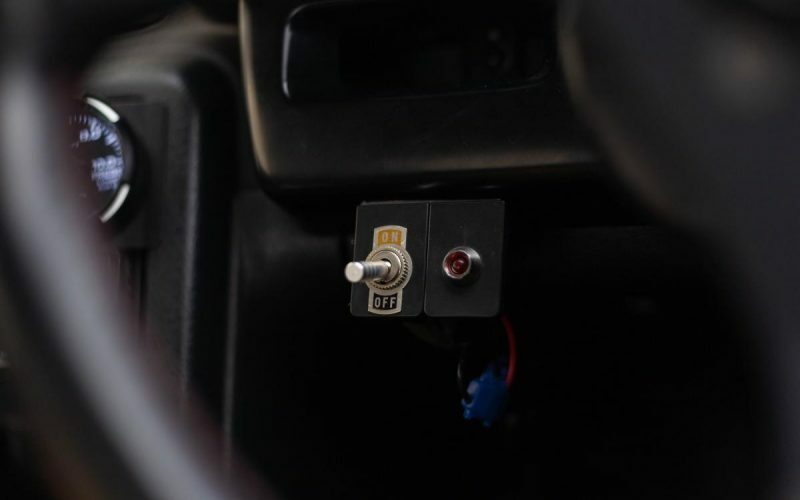 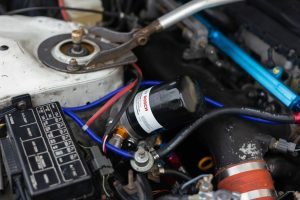 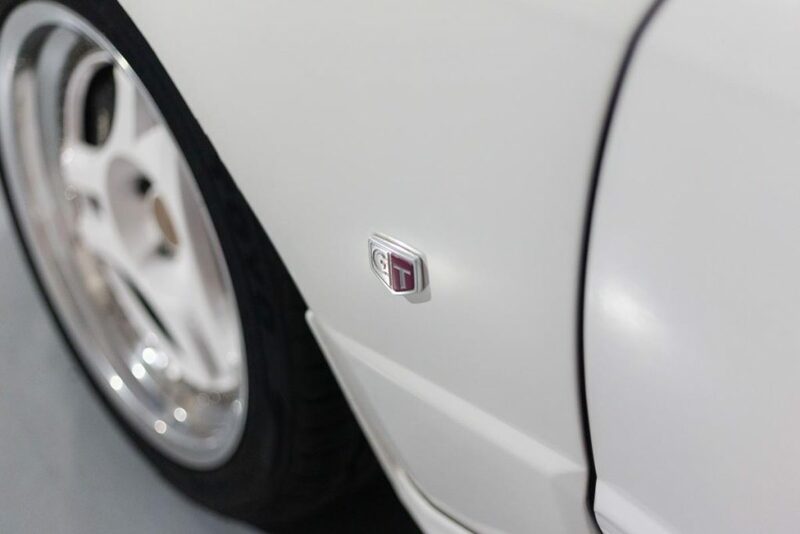 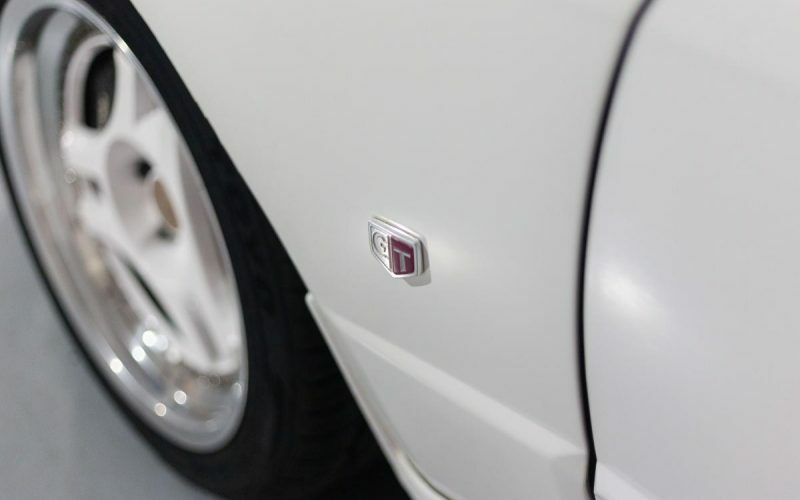 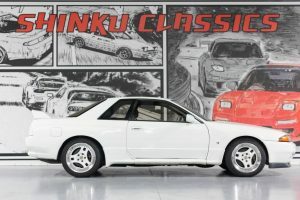 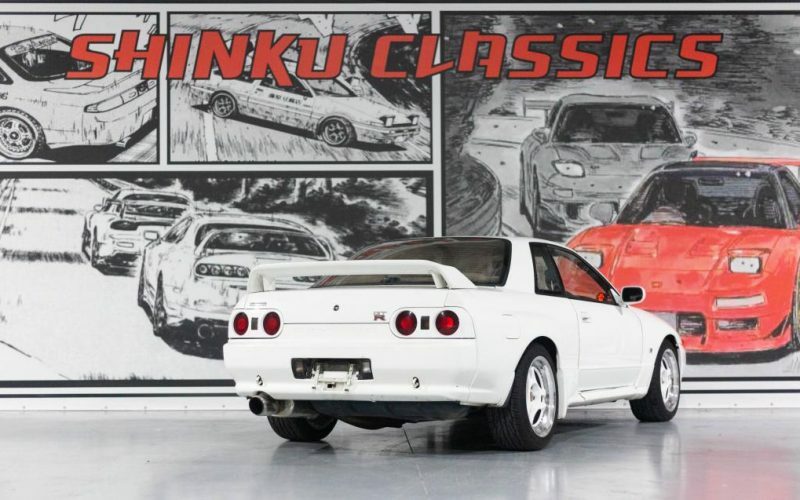 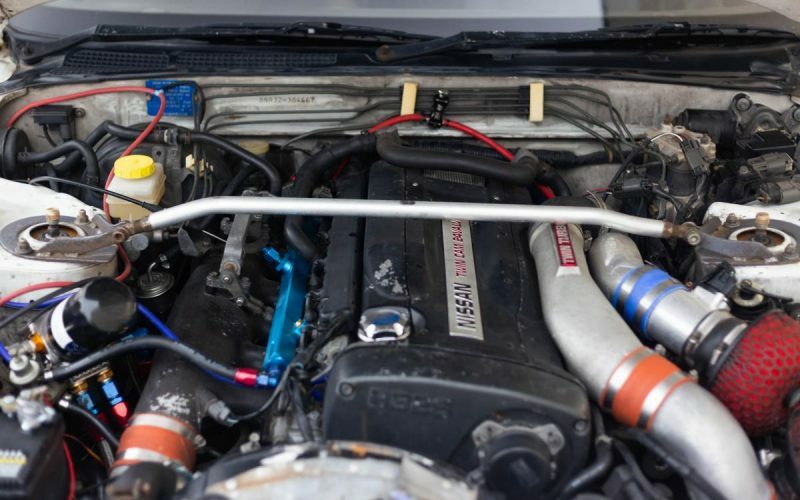 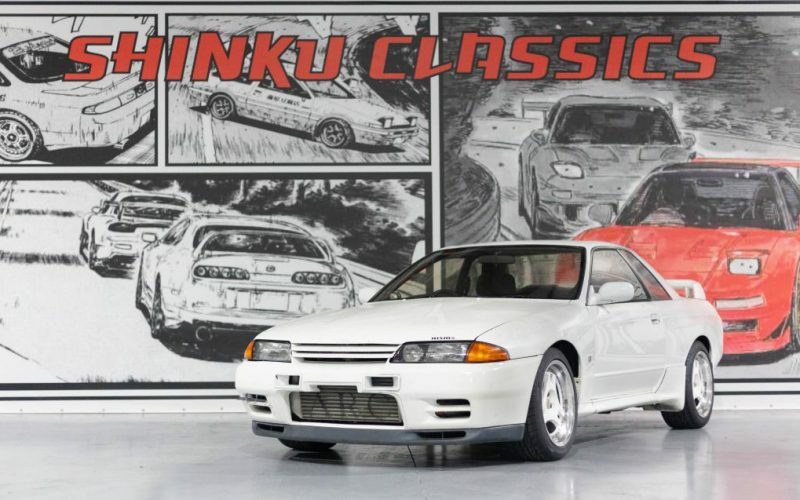 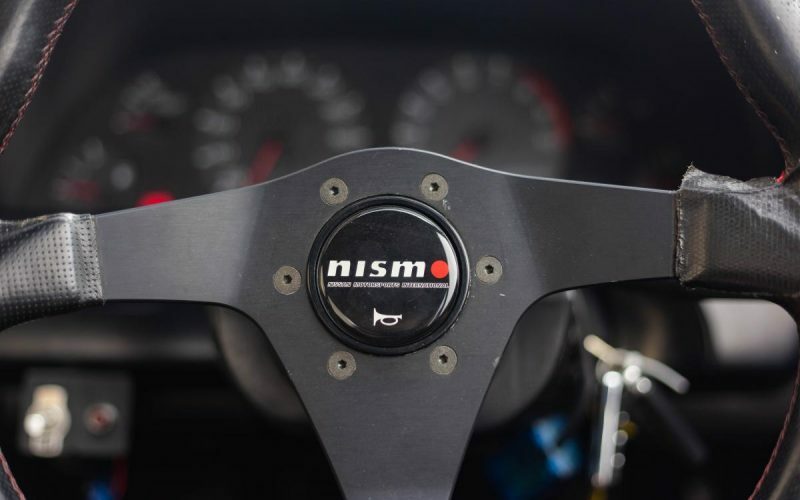 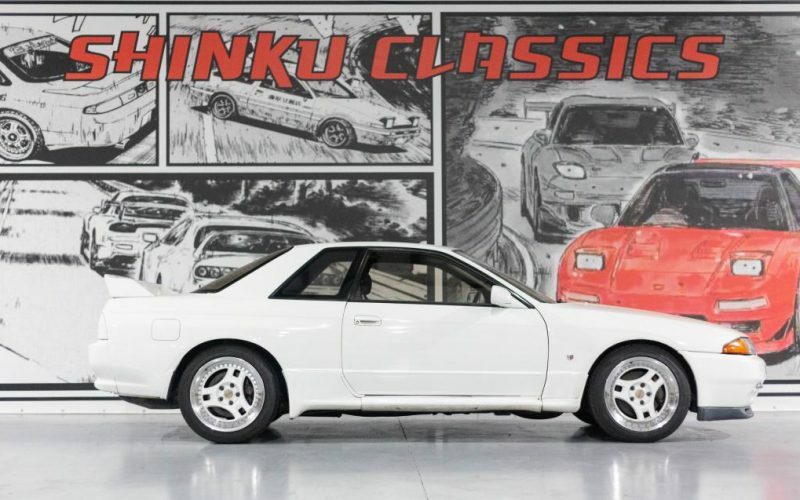 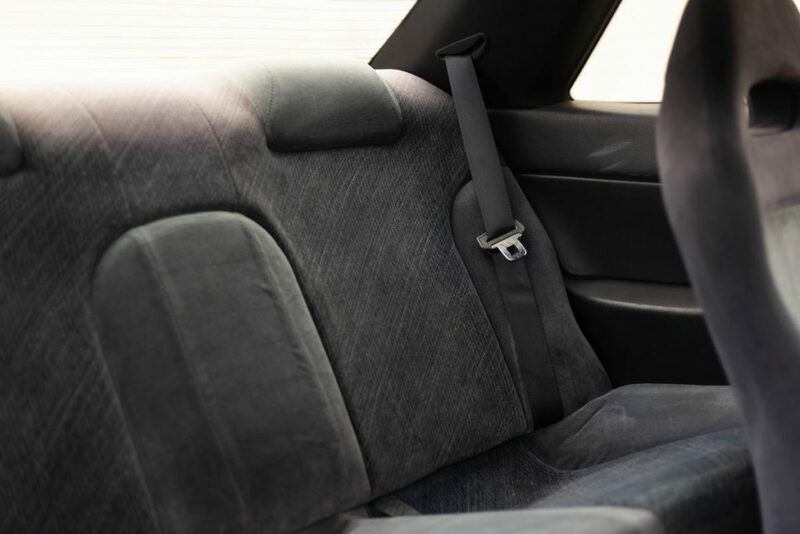 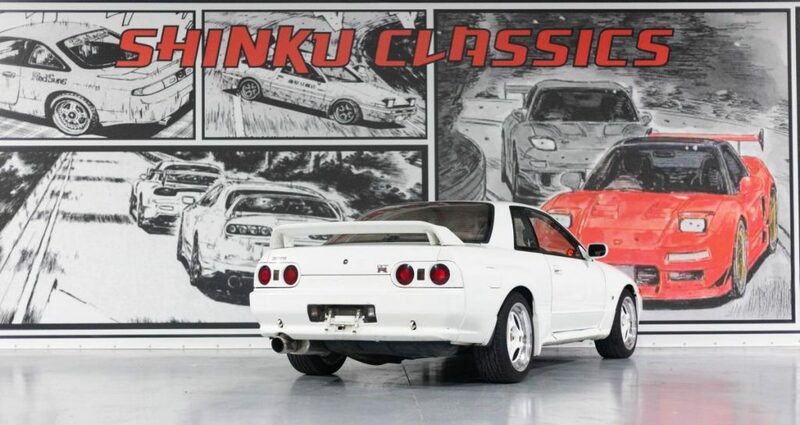 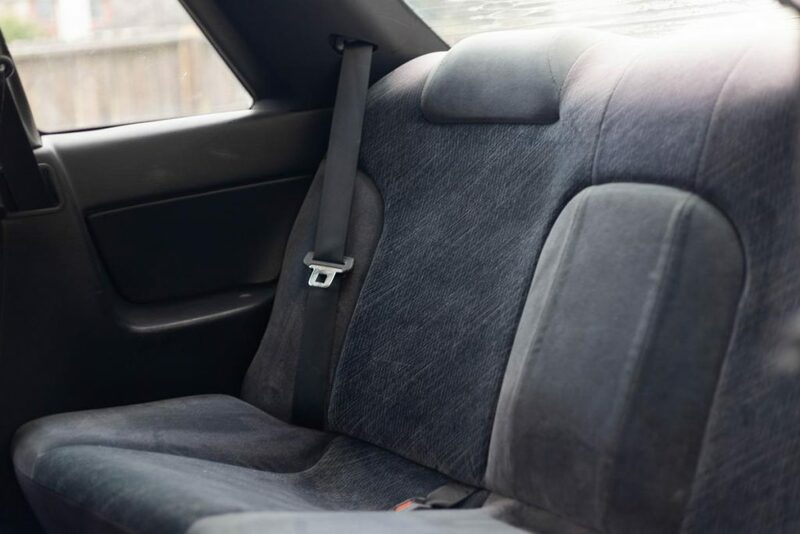 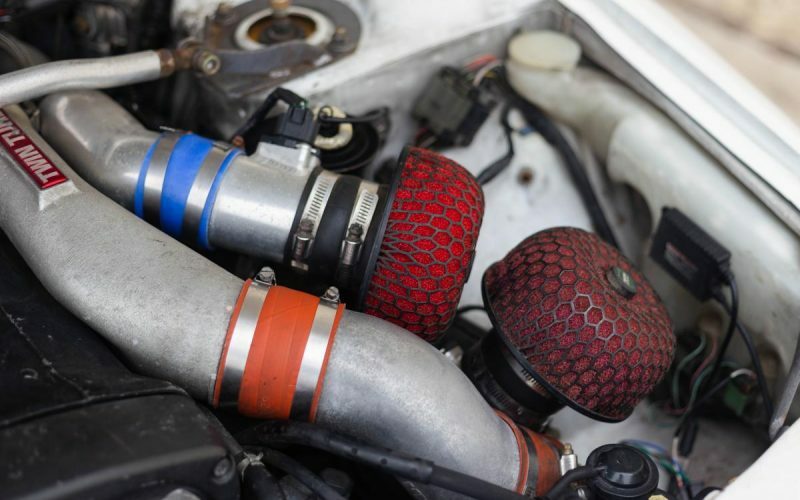 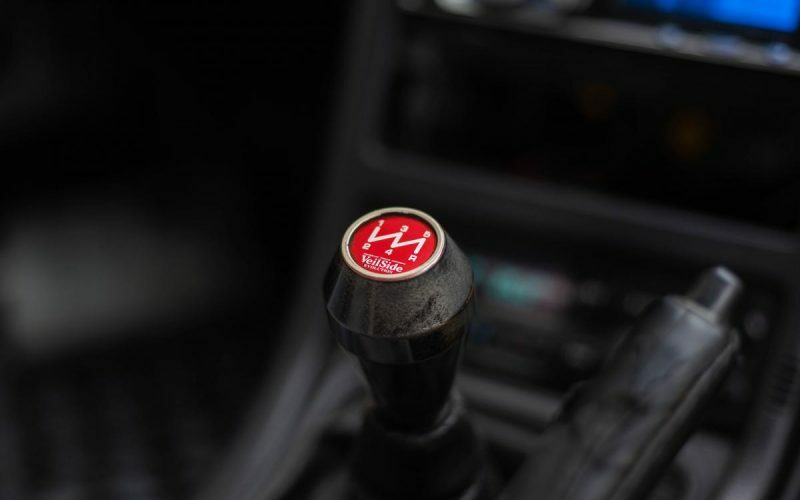 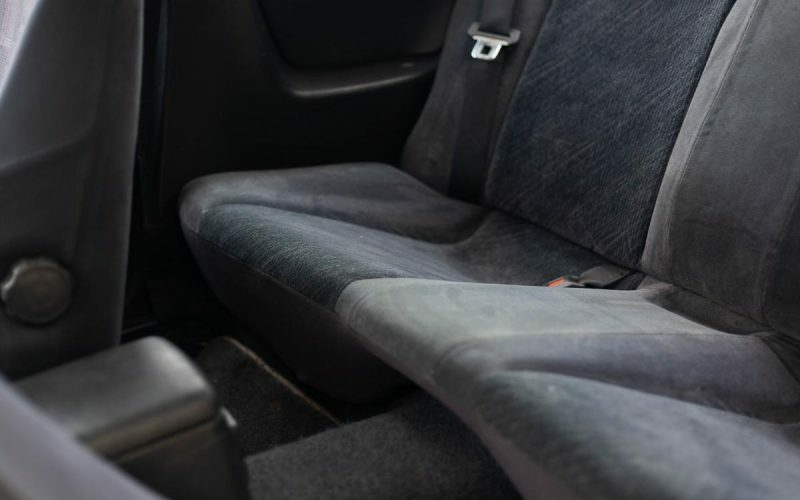 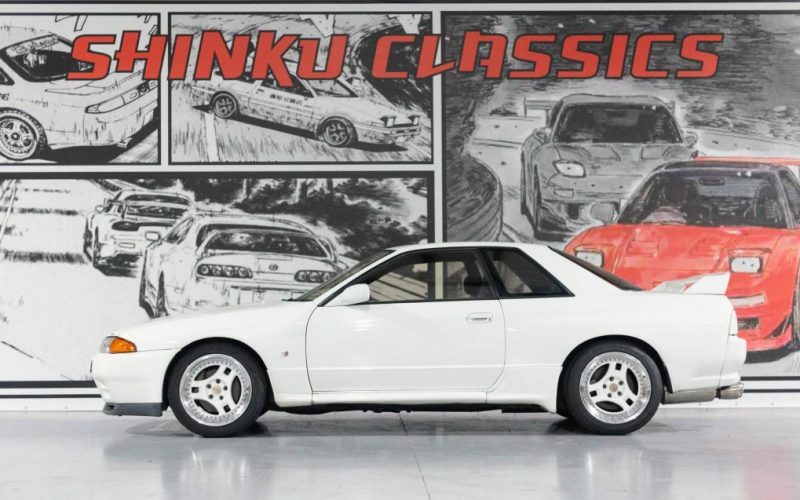 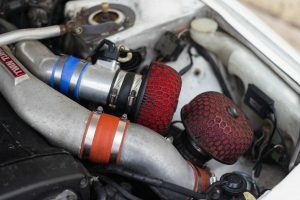 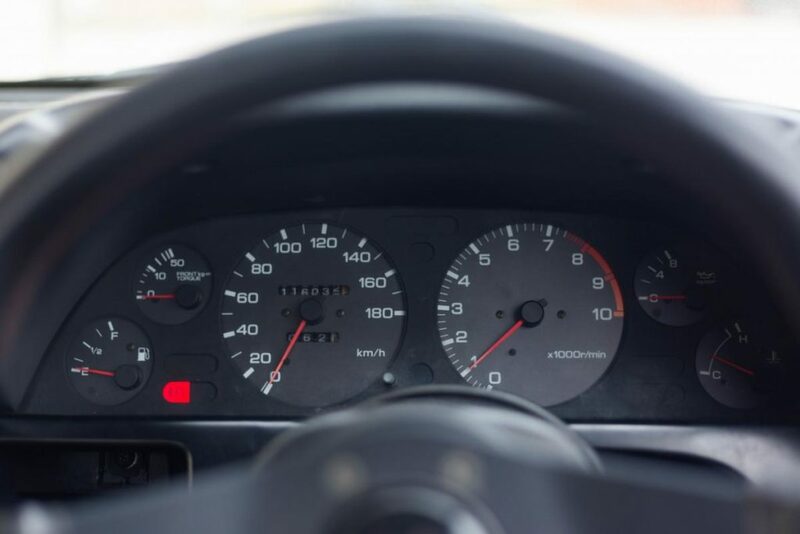 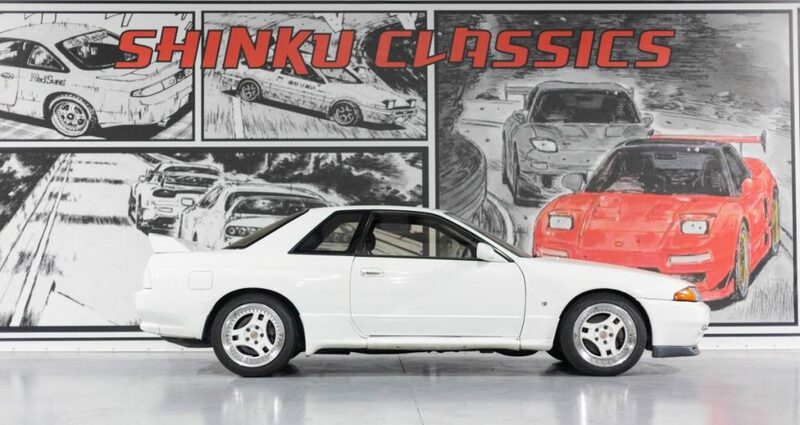 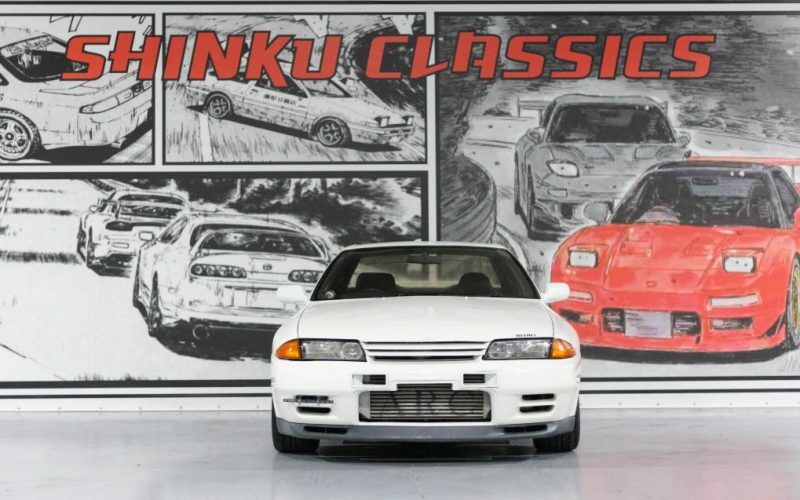 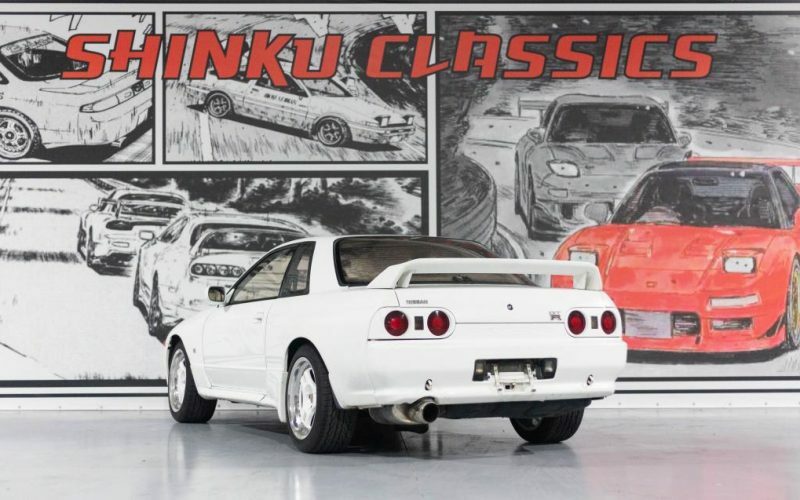 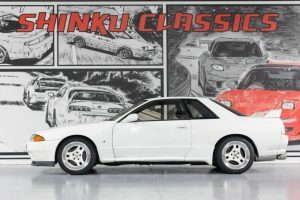 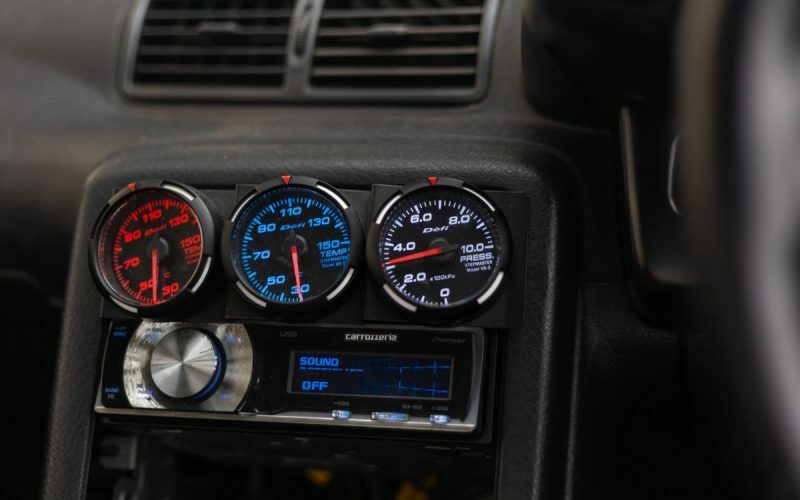 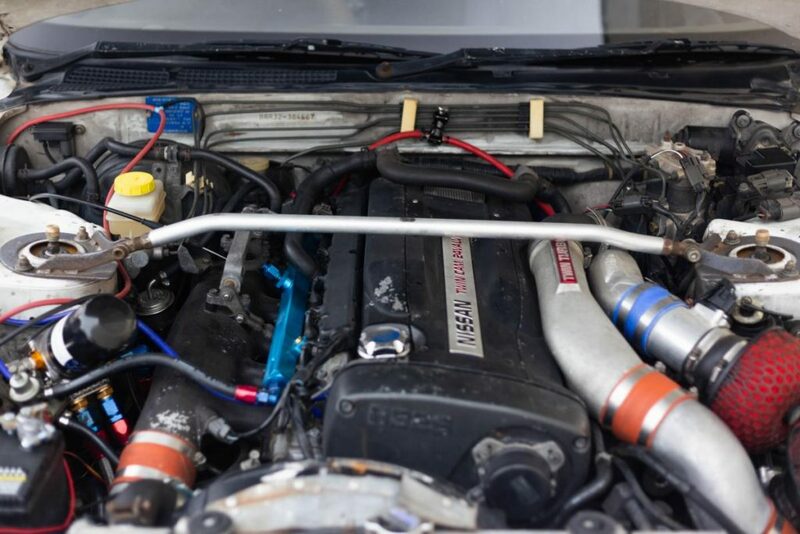 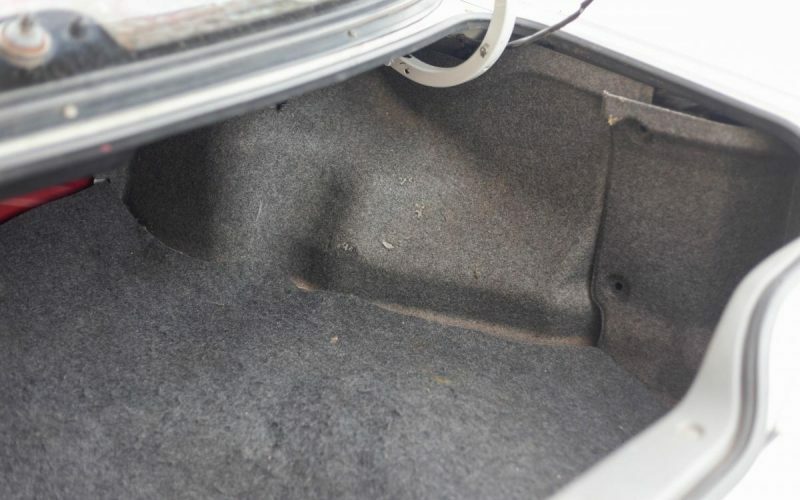 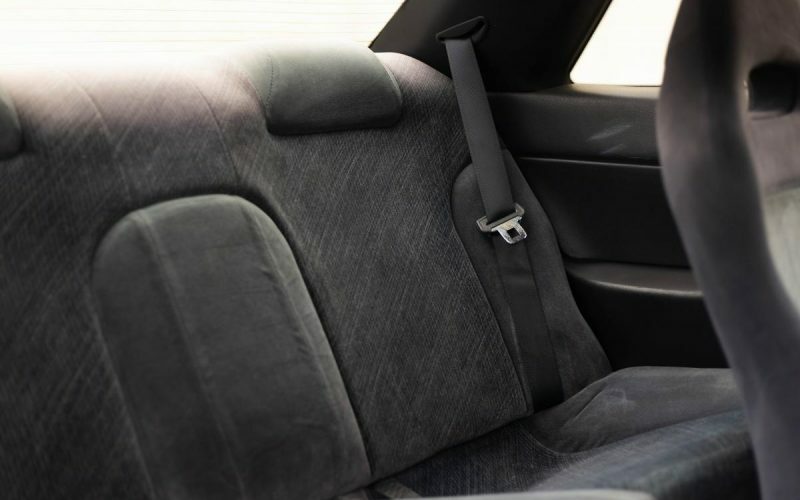 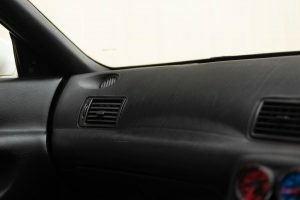 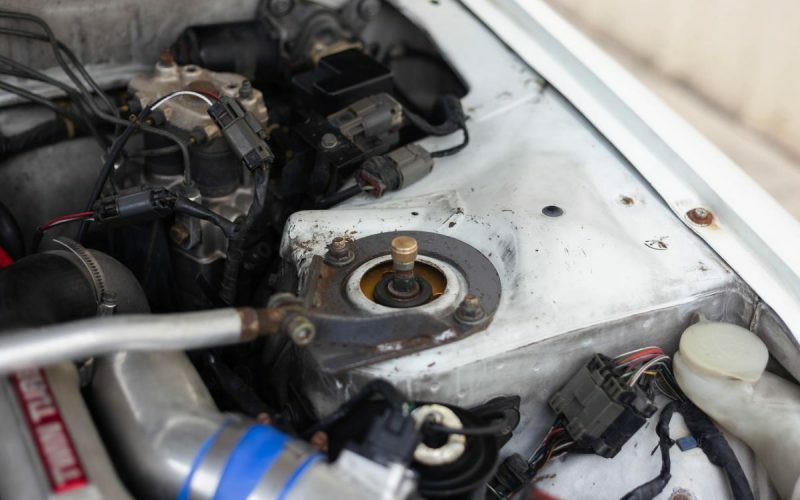 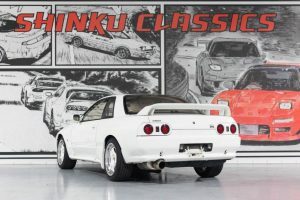 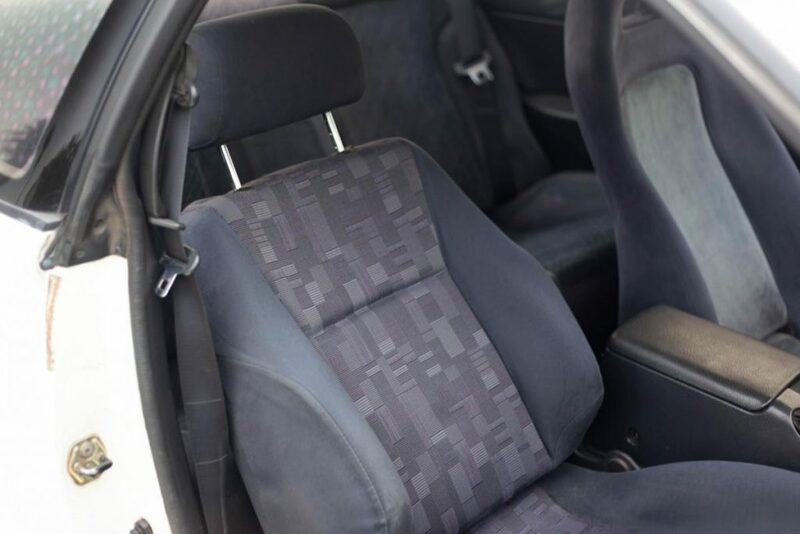 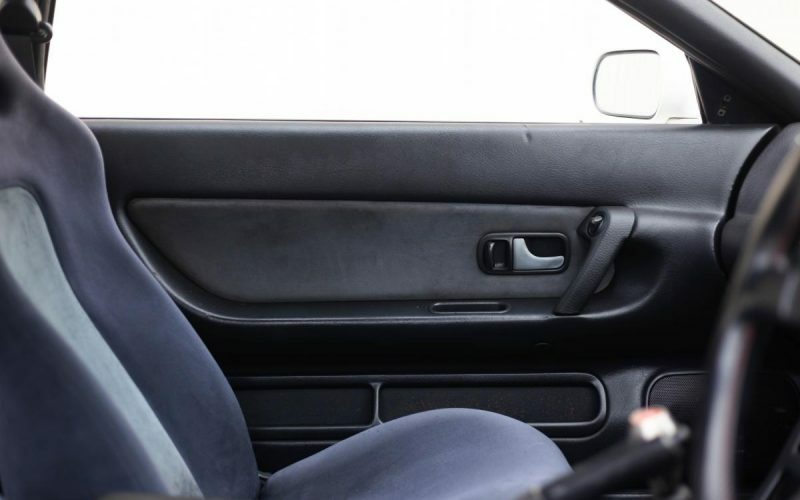 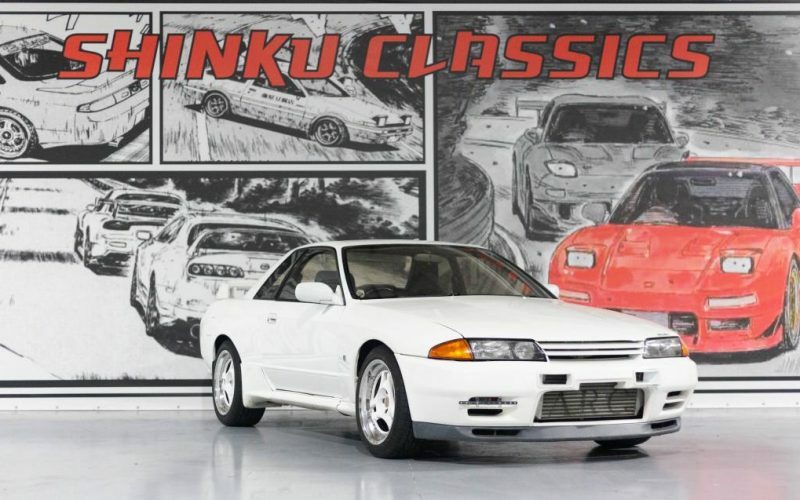 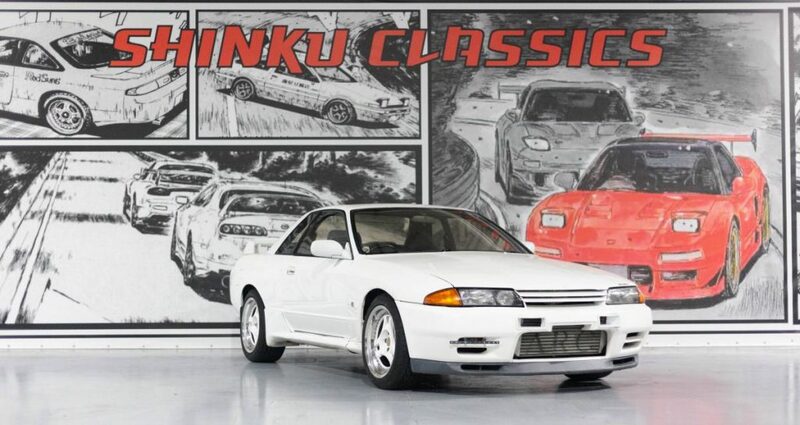 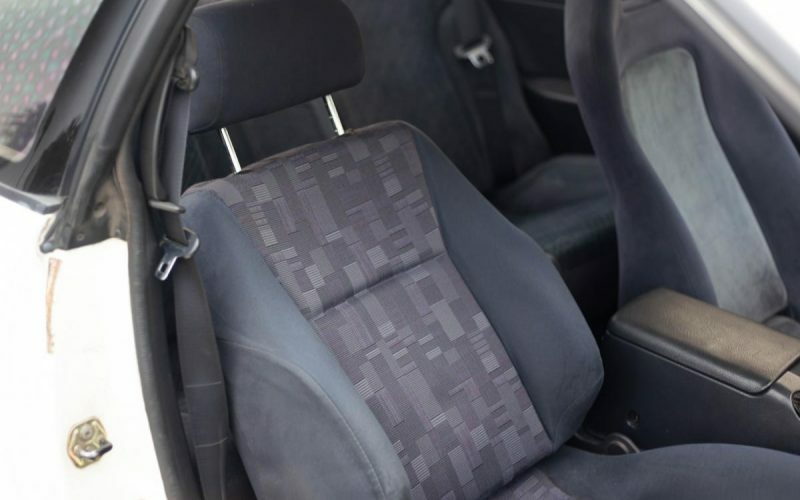 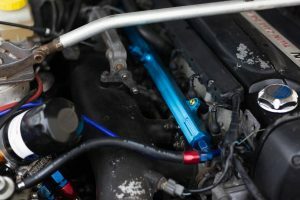 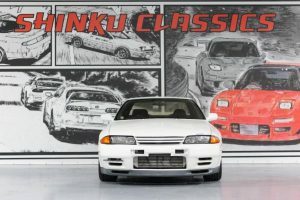 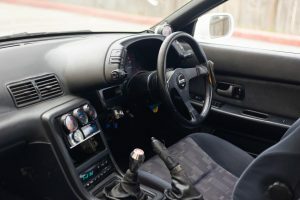 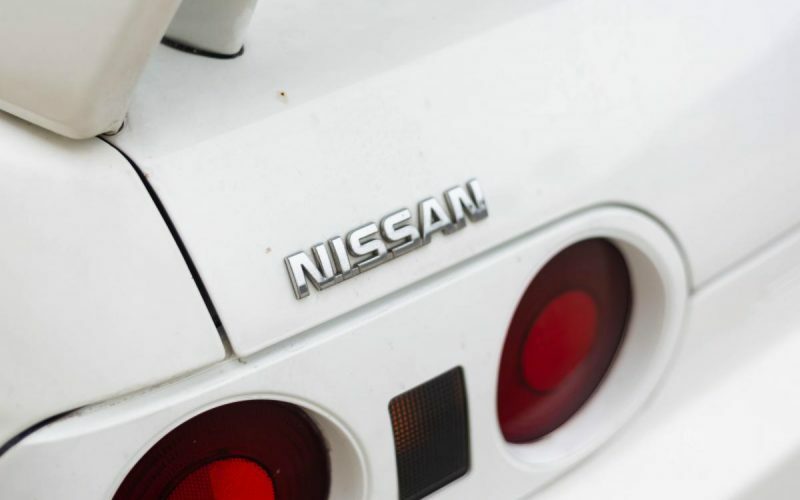 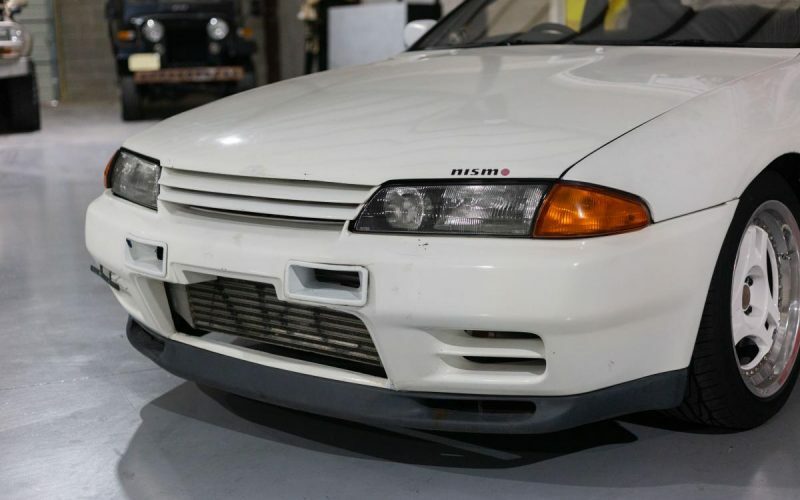 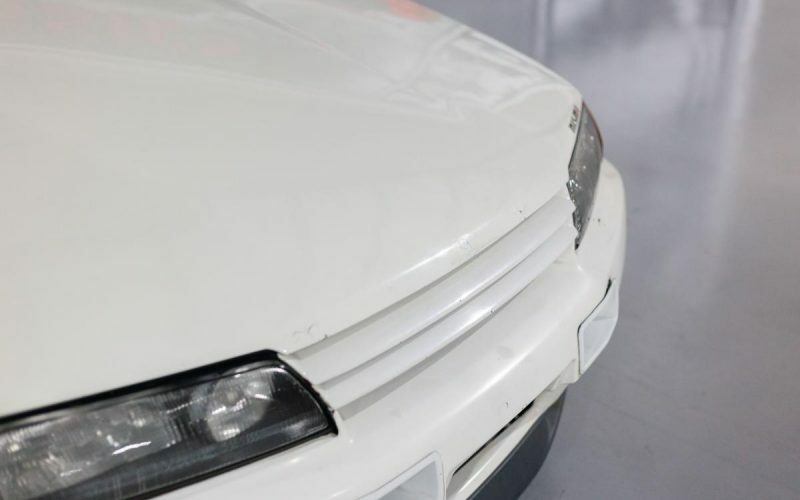 This 1992 Nissan Skyline GT-R has only 116,000 original kilometers which is around 72,000 original miles. The exterior is in good condition although, it does have some scratches and some clear coat is fading as shown in the pictures. 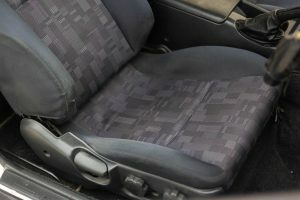 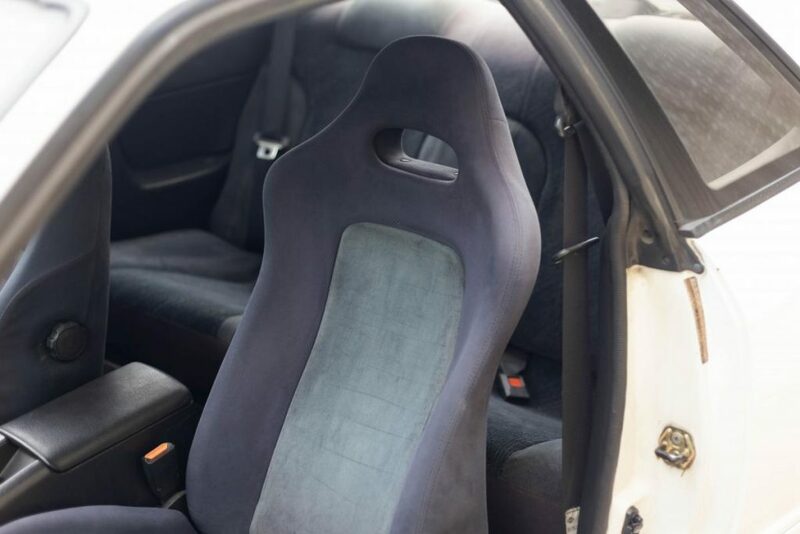 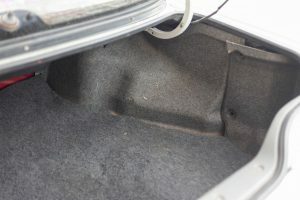 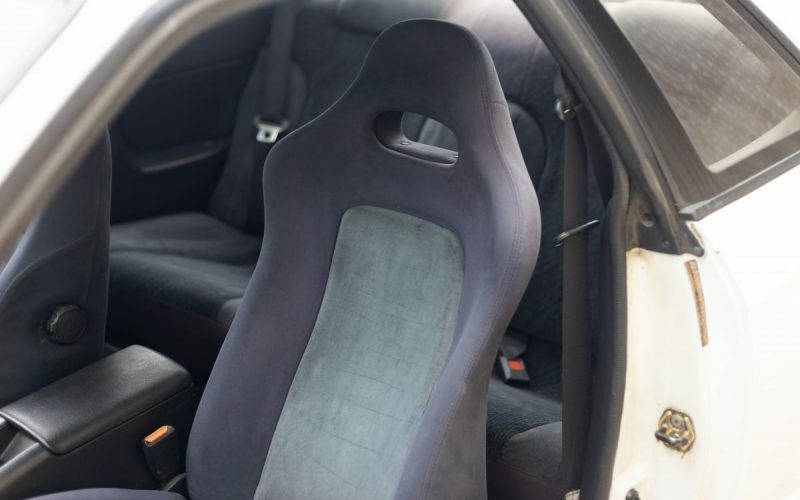 Driver side seat has been replaced with a GTS-T seat. 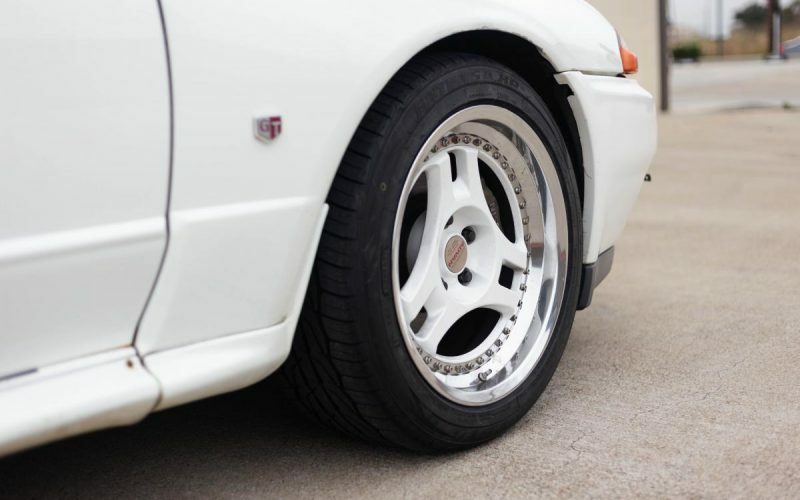 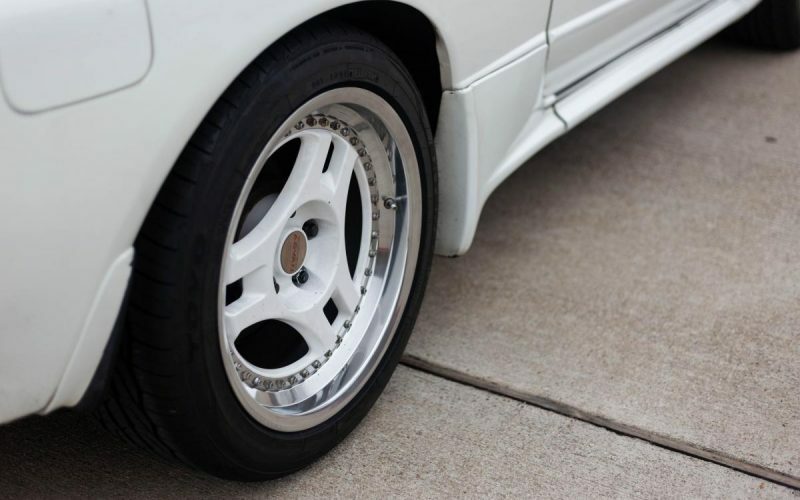 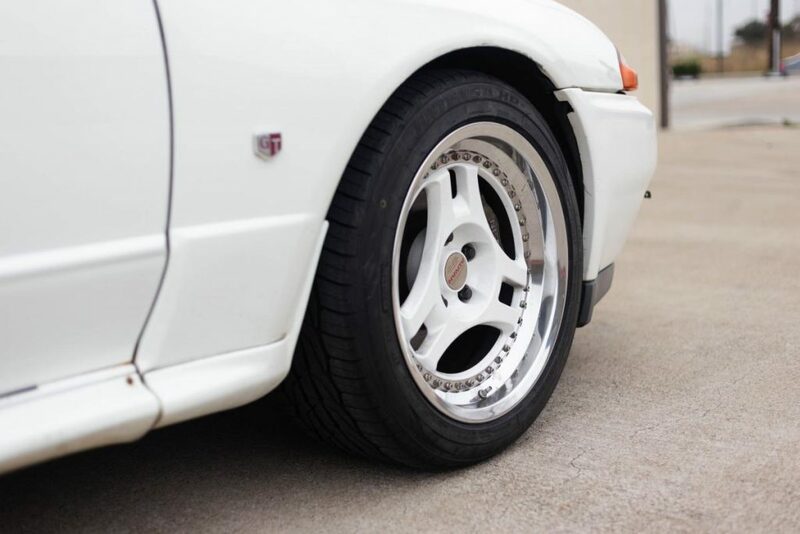 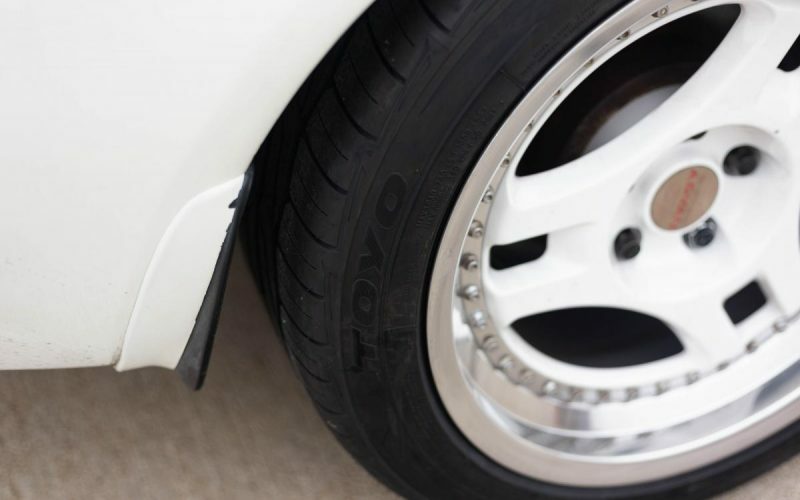 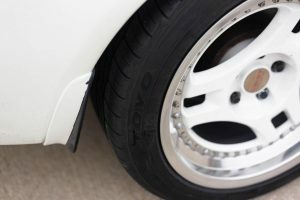 It has also been equipped with a freshly redone set of Super Advan wheels. 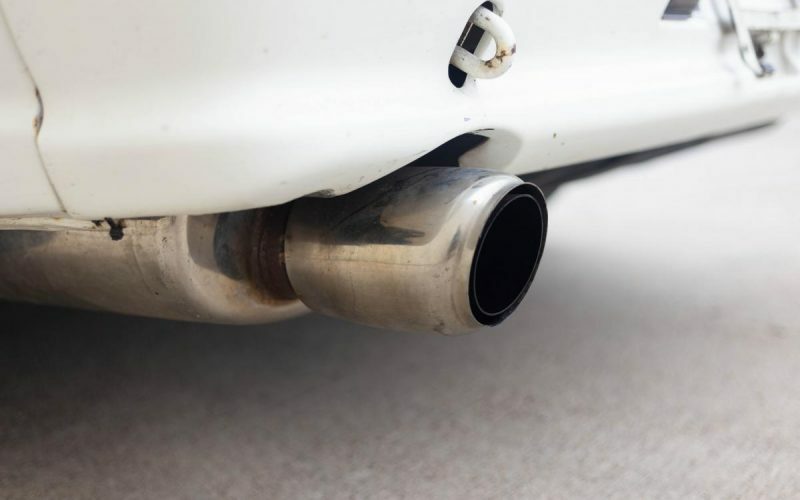 If you’re looking for a practical sports car that can be daily driven comfortably then this is the one for you!